I join my teachers, friends, and colleagues from across the Jewish world to share the news of the passing of Rabbi Zalman Schachter-Shalomi ztz”l. Yesterday he passed away peacefully in his Boulder, Colorado home after 90 years of seeking and sharing the beauty of this world. Rather than dwell in the sadness that many of us feel with the loss of our great teacher, I send this message of profound gratitude for the life, love, and wisdom that Reb Zalman passed to us and will continue to pass to us even after his physical passage. I second Reb Krassen’s sentiments. As Reb Zalman ascends on eagles’ wings, I feel his magical twinkle that he always had in his eyes and his blessing bestowed upon us all. Born in Poland, Reb Zalman narrowly escaped from Europe during World War II and fled to the United States where he was ordained in the Chabad lineage. Along with Rabbi Shlomo Carlebach, Reb Zalman revolutionized ancient Jewish traditions here in the United States by returning the heart to the center of Judaism. In particular, Reb Zalman carried the message of Rabbi Israel ben Eliezer, the early 18th century nature-mystic known as the Ba’al Shem Tov. 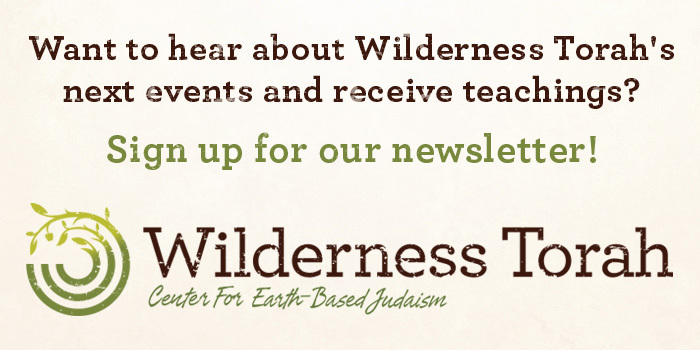 Nearly 300 years ago, he brought into the world the powerful message that when we practice our Judaism directly connected to nature, our hearts can transcend all limitations and we can cultivate the deepest joy and peace within our communities. With the spirit of the Ba’al Shem Tov and the knowing that we are facing a global environmental crisis, Reb Zalman taught in his final years that nothing is more important today than cultivating our relationship to the earth and taking care of her. Yesterday, Eve Ilsen, our beloved teacher and wife of Reb Zalman, reminded us that he wanted us to celebrate him when he passed. 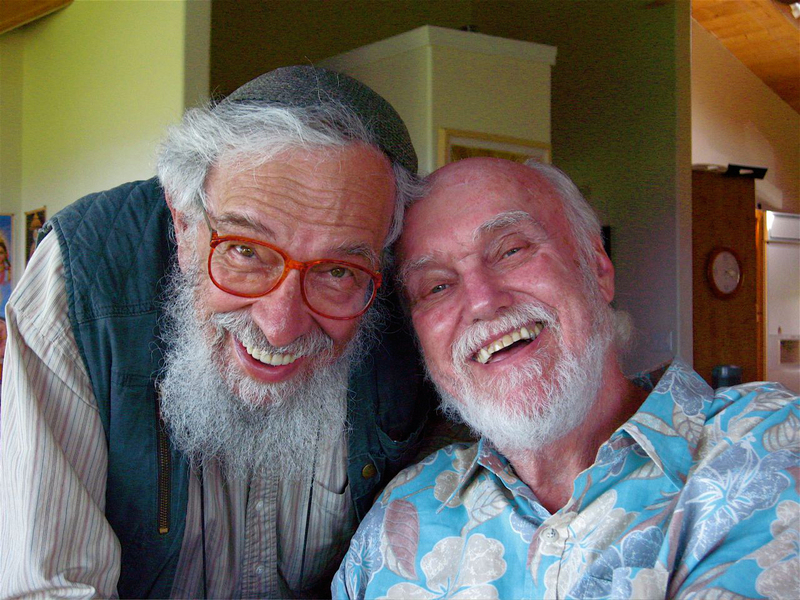 So I invite each of us to celebrate Reb Zalman’s life by living with our hearts open. It is now our task to carry his legacy, the same legacy of the Ba’al Shem Tov, to love the earth and to love each other as if each day truly matters.